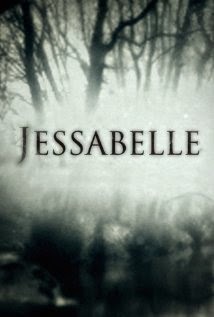 "Returning to her childhood home in Louisiana to recuperate from a horrific car accident, Jessabelle (Sarah Snook of Sleeping Beauty) comes face to face with a long-tormented spirit that has been seeking her return -- and has no intention of letting her escape." This is the long awaited horror film written by Robert Ben Garant of Reno 911! fame. Better known for having penned huge family friendly Hollywood blockbusters like the Night at the Museum movies and The Pacifier, Garant wrote Jessabelle without his normal writing partner Thomas Lennon. It is directed by Saw series contributor/director Kevin Greutert. Have a look at the trailer for Jessabelle below. The movie will be released in the US on August 29, 2014.